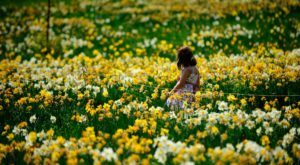 Does your soul wither a little more each time you step foot in the mall? 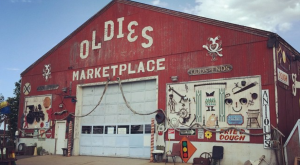 Are you in the mood for some treasure-hunting in an old-fashioned country market? 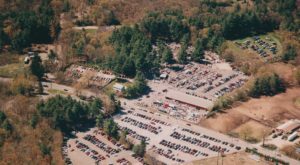 This charming flea stop in Rowley is one of the best places in the state to find utterly unique loot for great prices. 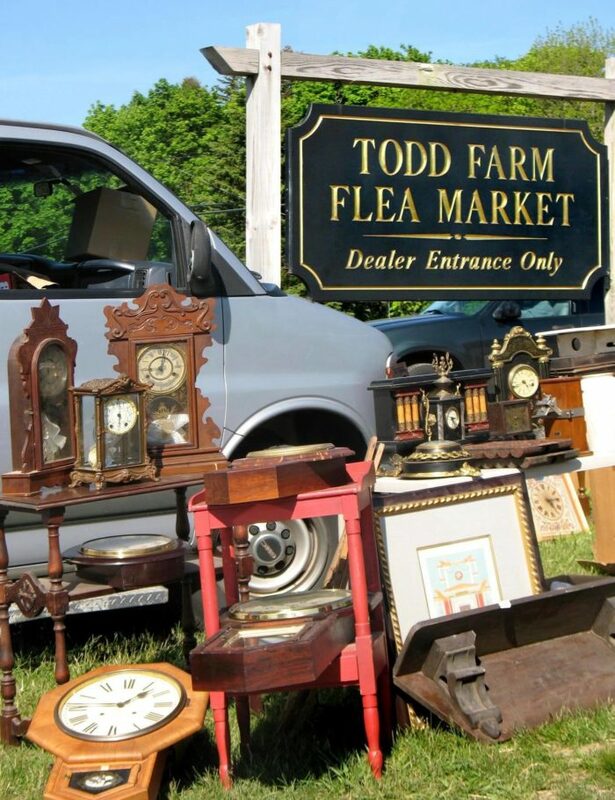 Todd Farm Flea Market is award-winning spot that is the place to be on Sundays for bargain-hunters and antique lovers. 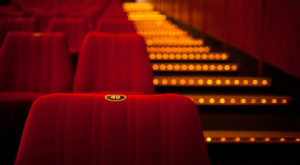 It’s been going strong for 46 years, and the fun shows no sign of slowing down. Over 200 vendors set up shop in this market each weekend during the spring and summer seasons. Their stalls are filled with everything from vintage movie memorabilia to local woodcraft and gorgeous retro jewelry. You can also find high-quality secondhand furniture, lovely ornaments, old signs and postcards, and plenty of awesome vintage clothing. 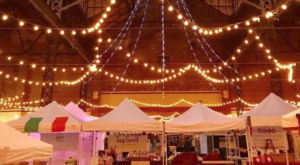 This market is perfect for early-birds, as it opens at 5 a.m. and wraps up by 3 p.m. Todd’s family has delectable homemade food and beverages for sale if you get peckish, though you might not even notice your stomach rumbling with all that cool stuff to sift through. Between 3,000 to 5,000 people can visit the market each Sunday, so it’s best to get there early to nab the best stuff. 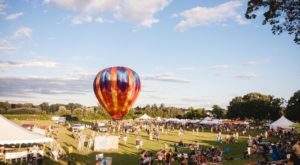 If you’re a vendor, renting space is a mere $40 for a 20-foot by 30-foot space. Just look for Todd and Janet in the old blue truck! 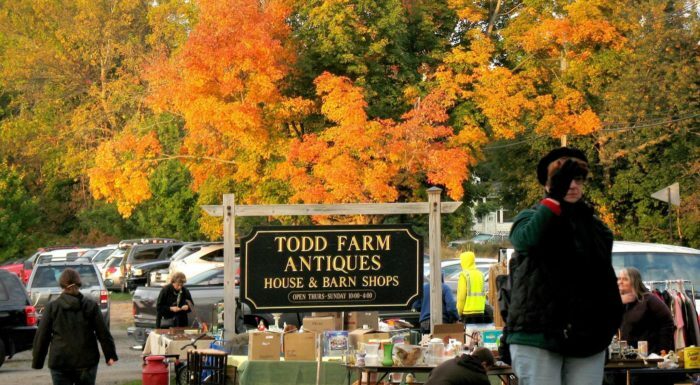 Wether you’re looking for a new weekend tradition or just in the mood for a bit of browsing, a visit to Todd Farm Flea Market will delight young and old. 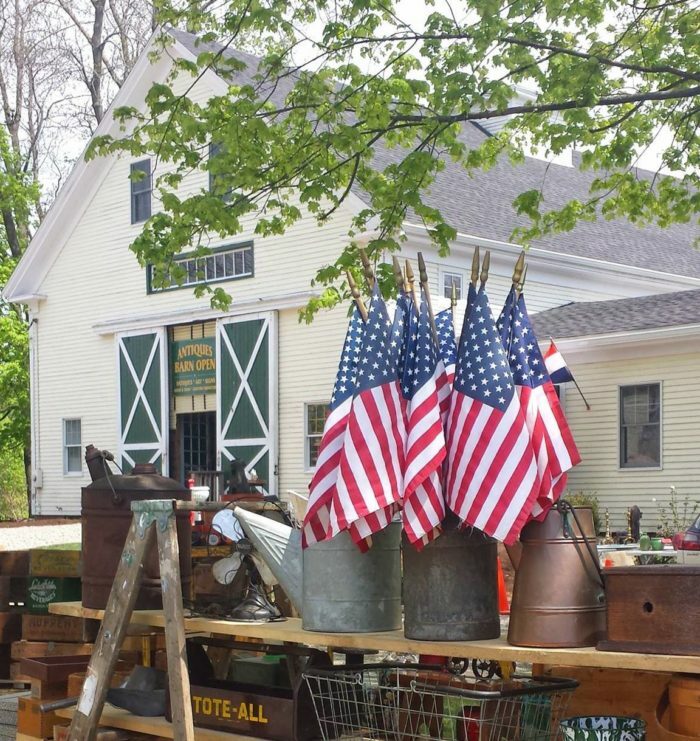 You can find the flea market at 283 Main St., Rowley, Mass. The market is open on Sundays from around 5 a.m. to 3 p.m. There is free parking available. 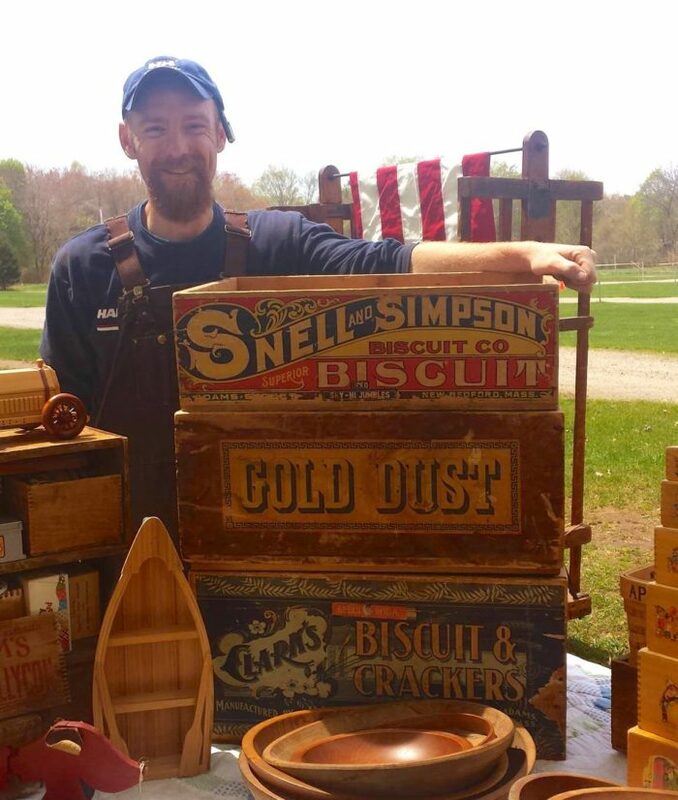 Check the market’s website here, and don’t forget to check out these other great flea markets in Massachusetts if bargain-hunting is your thing.